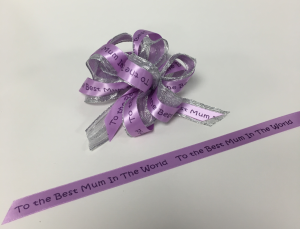 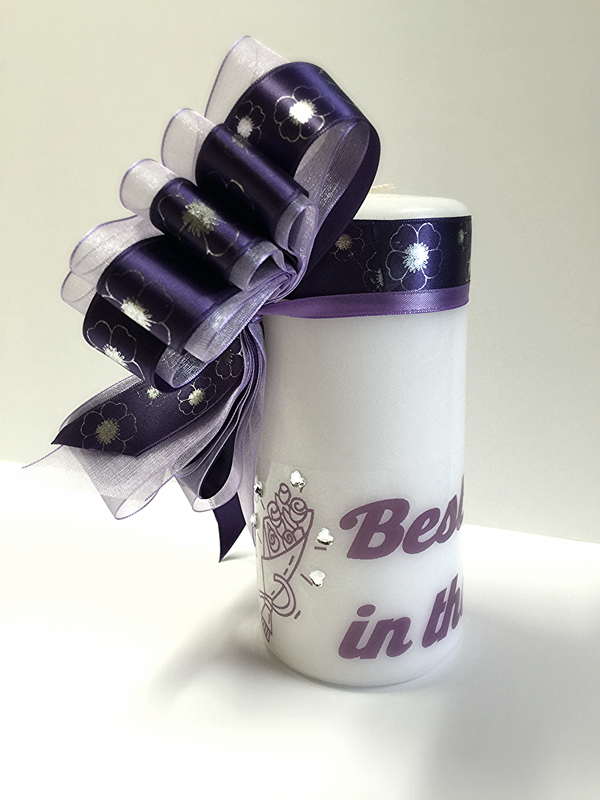 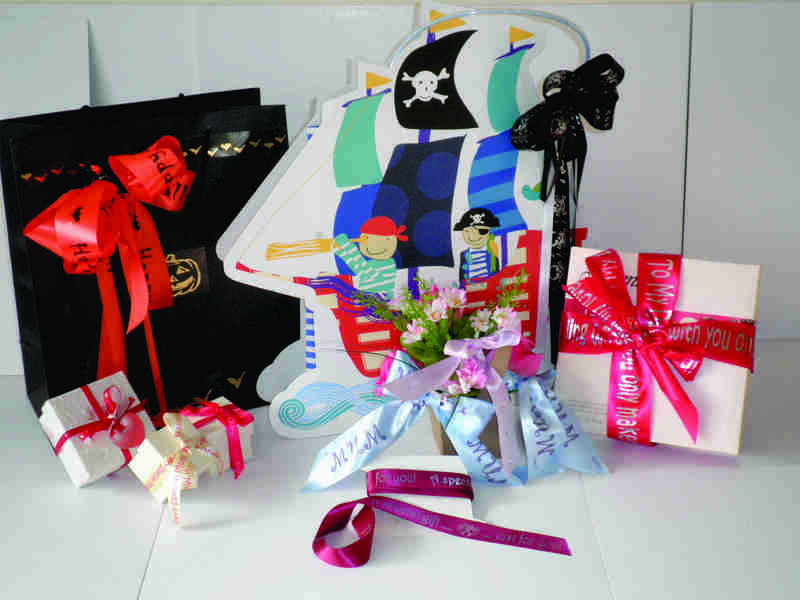 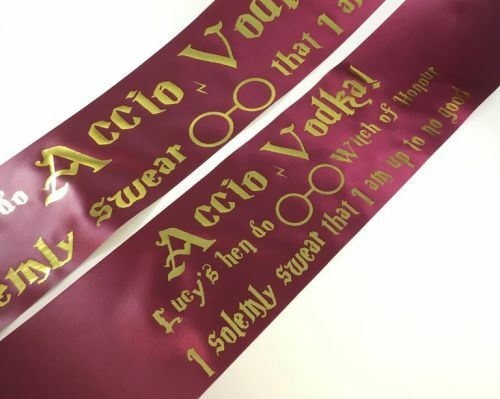 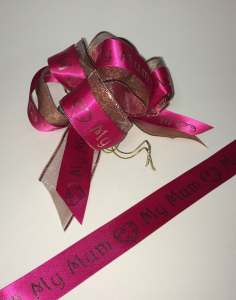 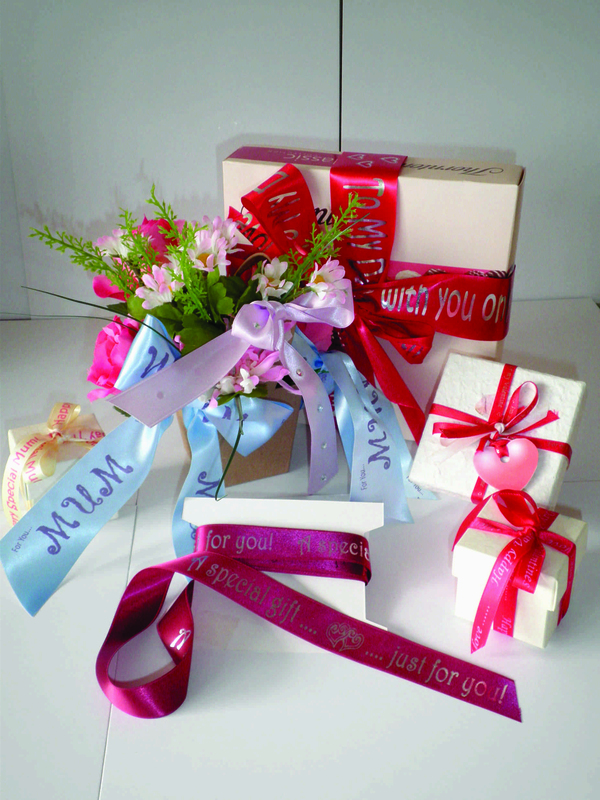 Whatever your event, whatever the time of year you can make your event stand out with personalized ribbon. 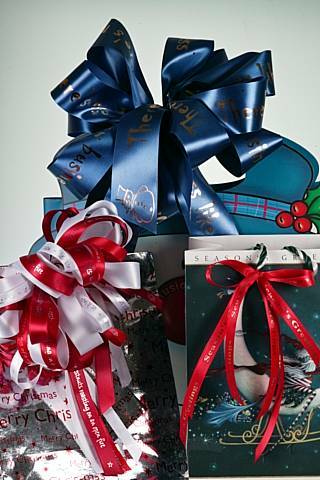 At Christmas you can sell ribbon for presents, banners for decoration, but why not decorate your tree with personalized messages. 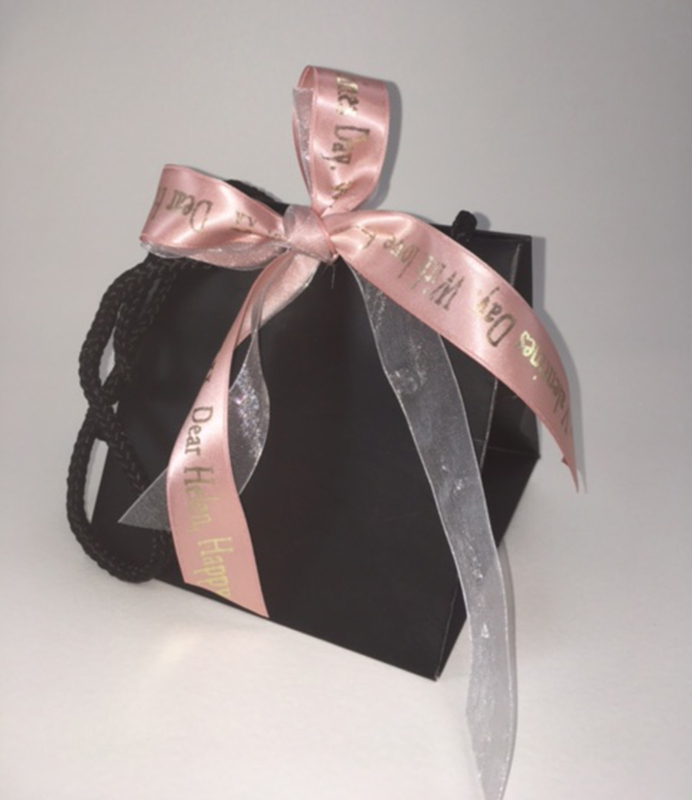 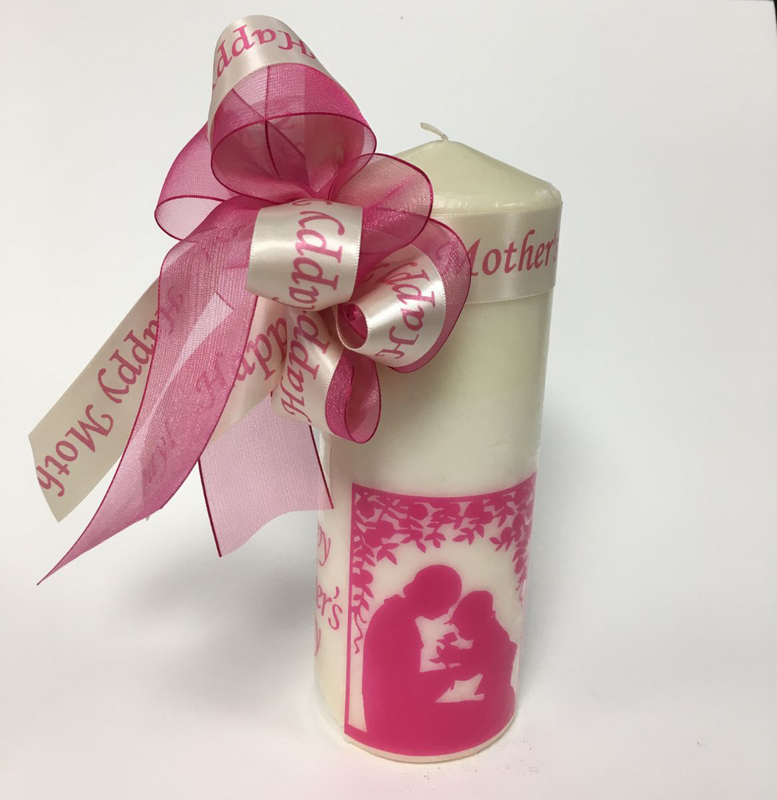 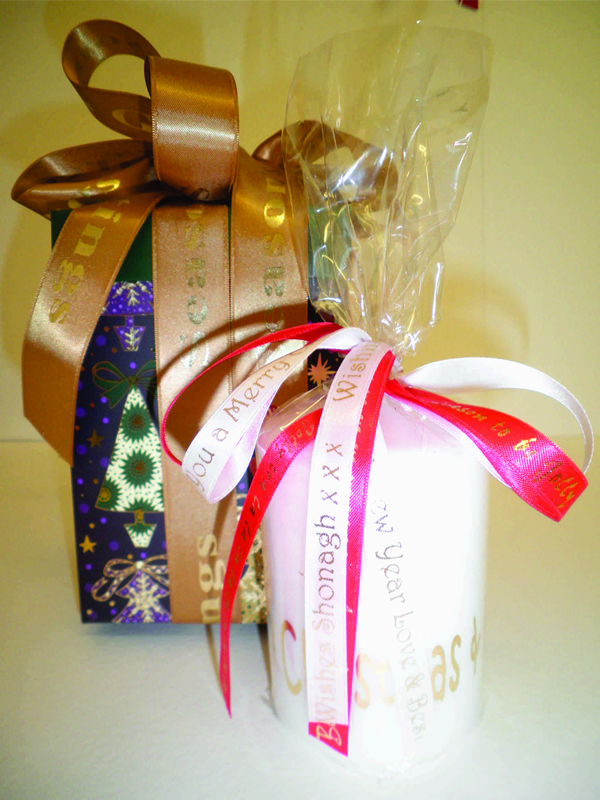 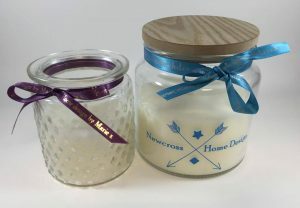 Don’t forget that many businesses will reward their customers with gifts certain times of year, they can self promote on these gifts using printed ribbon or Diamond Clear labels on packaging so don’t miss out on this opportunity! 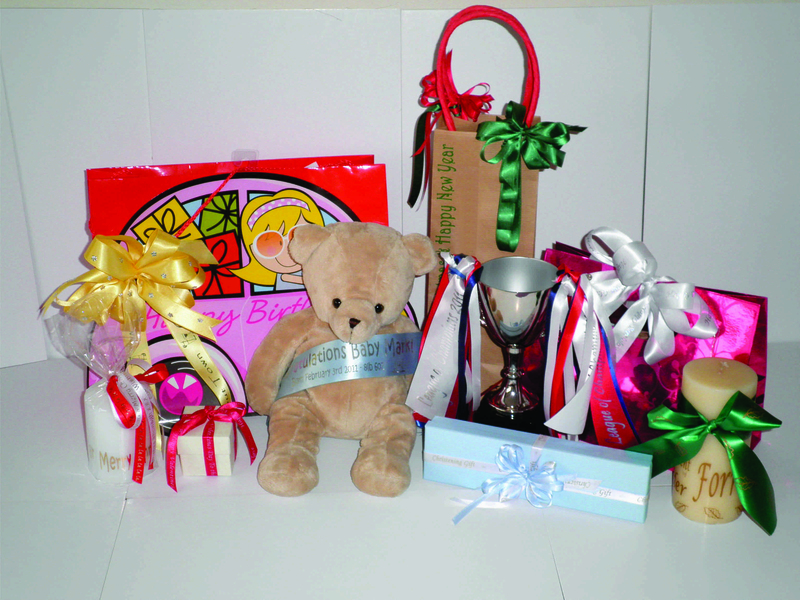 Celebration Banners for all those special occasions, Engagements, First Holy Communion, those milestone birthdays! 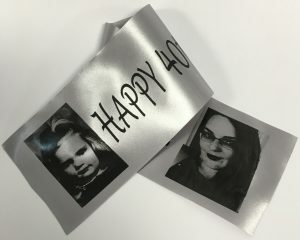 Halloween, create banners for parties and trick or treat bags! The list is endless; you can be as creative as you want to be! We have had our machine for over a year now and despite some nervousness... read more.